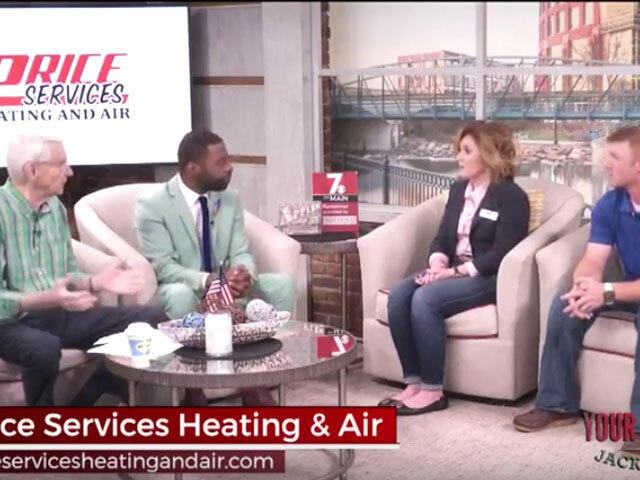 Your HVAC Experts in the Carolinas and TRANE Dealer! 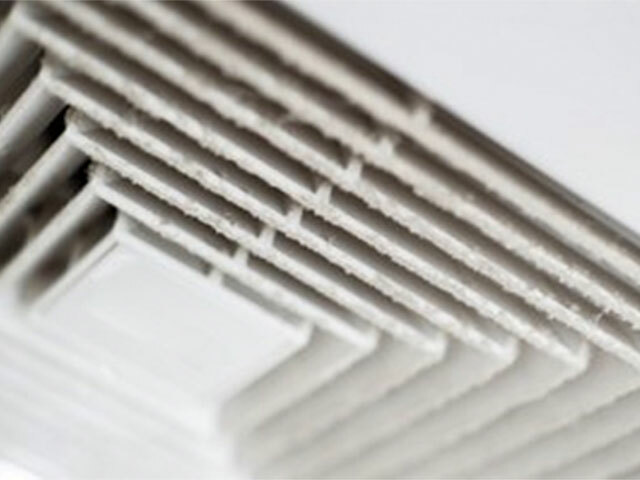 When you need immediate heating or air conditioning repairs, we’re here 24/7! 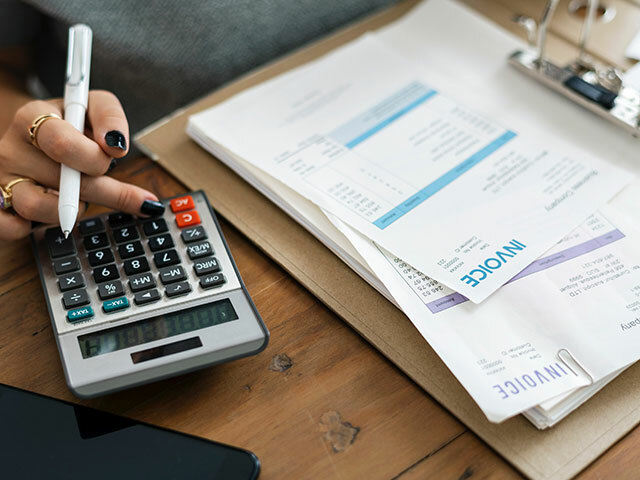 Just give Price Services a call and we’ll be there when you need us. 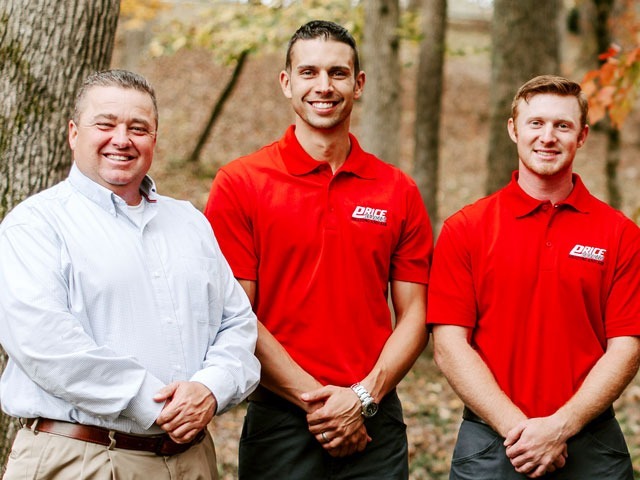 Price Services combines the latest technology, best technician training and quality equipment to provide commercial customers the most effective HVAC options. 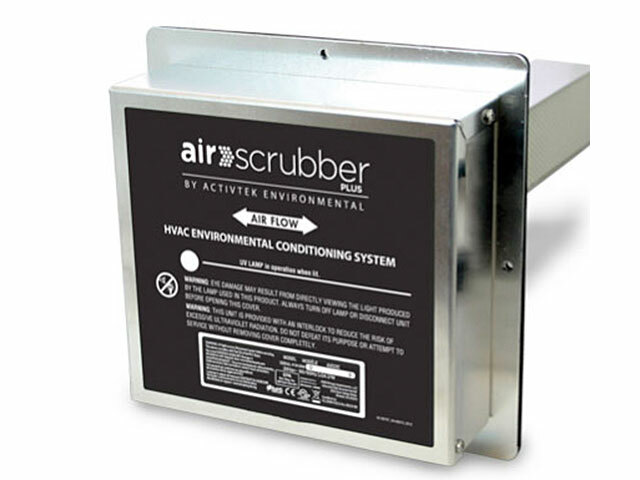 We specialize in service and repairs on all brands of equipment — from a simple air filter change to a serious repair. Financing is now available! Through Wells Fargo we offer special financing for 60 months with approved credit. 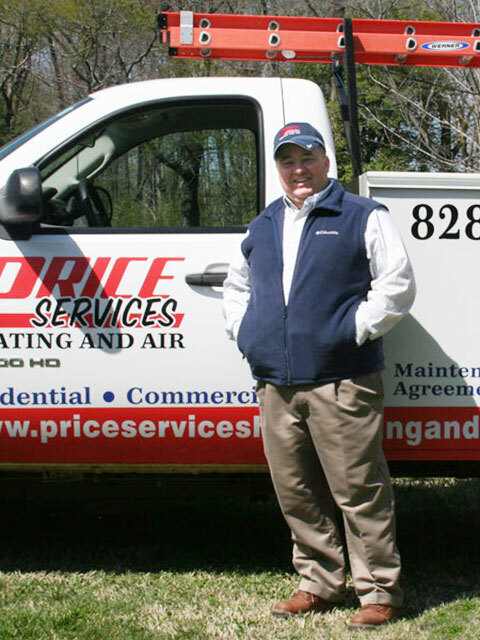 Price Services Heating and Air has been Tryon, Columbus and Landrum’s heating and air experts for over 10 years. We are a family owned and operated business that genuinely cares about YOU. 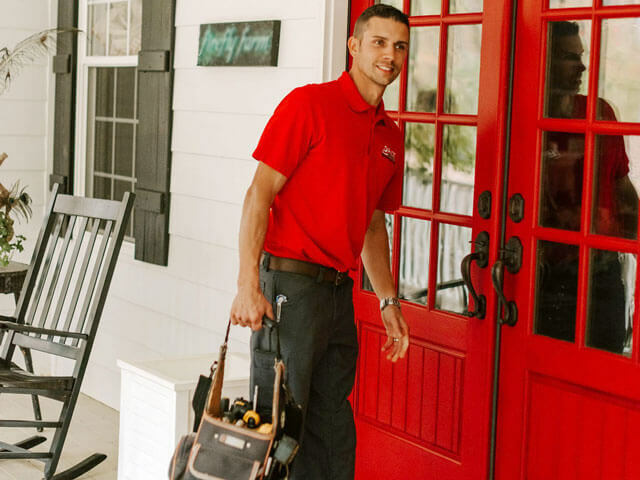 You get the best service because all our technicians are certified and experienced, ensuring you get accurate repairs, service and installations. When you join the Price Services customer list, you become part of the family. 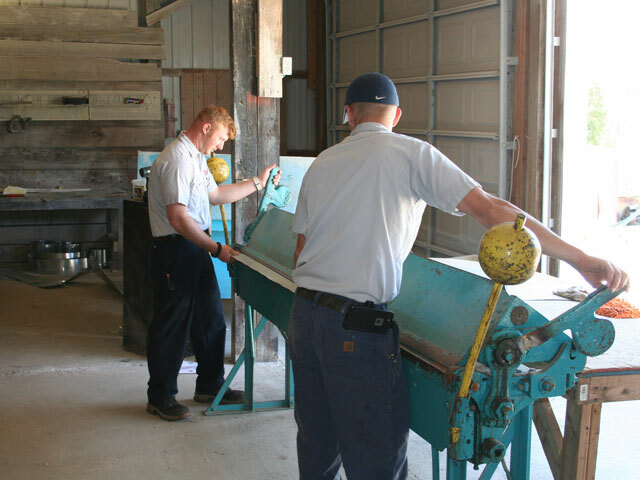 We pride ourselves on knowing each of our customers (and their needs) individually. 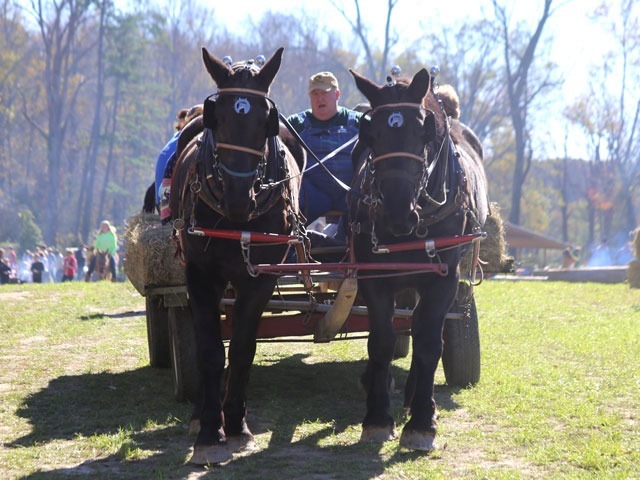 We host community events like the popular Green River Farm Day to share our family with yours. Having a heating and air service company that treats you like family makes a world of difference. Enjoy our video which highlights Price Services commercial and residential services! We service Tryon, Columbus NC, Landrum SC, and surrounding communities.